The subject of antiques is so diverse that it has no beginning and no end. It can stretch your expertise, knowledge, and entrepreneurship in every way, which is why the business so often appeals to retired professionals with a proven track record. Antiques offer a fascinating and magical allure, as well as a look back in time. The business attracts creative, sometimes larger-than-life colourful characters. A Beginner’s Guide to Becoming an Antiques Dealer describes in concise, easy-to-read, and fun terms a beginner’s entry point. 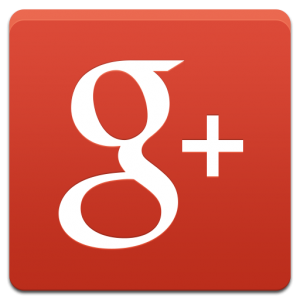 Most everyone will someday inherit antique or collector’s items, and there is vast interest in the topic. Isn’t it time you learned from professionals? Rules and regulations have emerged to help provide fair trading and credibility in this industry that sets it apart from any other retail business. 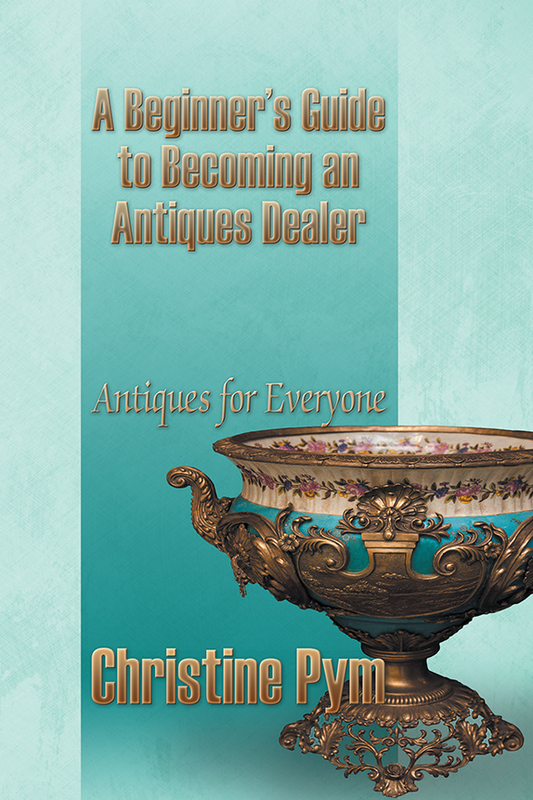 Having been involved with the high-end antiques industry for 25 years, starting as a hobby and working through all the stages, including owning and co-directing two professional businesses, author Christine Pym thought it would be interesting to analyse and share the process for others.